To Lead and Serve Collingwood's Business Community with the invaluable input of our Board of Directors, volunteers, members and numerous other stakeholders. 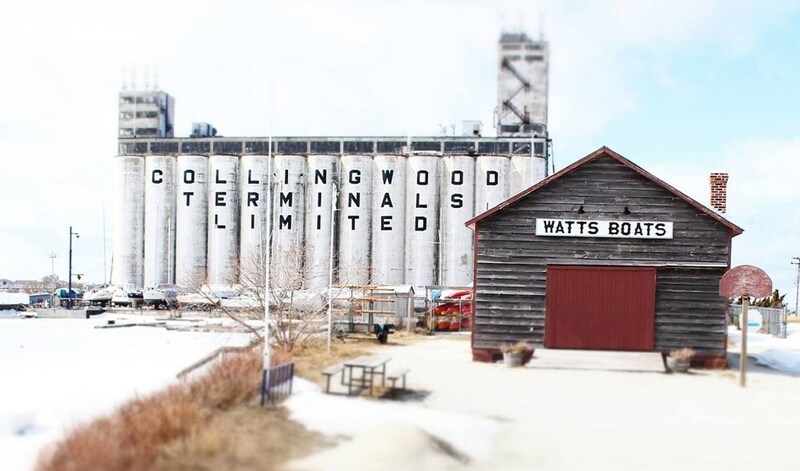 The Collingwood Chamber of Commerce has become the voice of Collingwood's business community, and one of the largest and most active Chambers of Commerce in the region. The Collingwood Chamber of Commerce constantly evaluates and formulates policy and positions on a vast array of business issues based on our members needs. The Chamber also provides a broad spectrum of benefits for small businesses and medium to large sized corporations alike. Whether it be preparing strategic submissions to the Federal, Provincial or Municipal government on issues such as changes to Health Care, discussions with officials concerning Business Tax, or providing input on local issues such as tourism, the Collingwood Chamber of Commerce is a strong voice of advocacy on issues concerning business. Please note: that the Collingwood Chamber of Commerce does not distribute nor make public its mailing list and is not responsible for any errors or omissions that may inadvertently occur in the members listings within the website. On behalf of the Collingwood Chamber of Commerce we would like to congratulate all those nominated and the winners for the 2018 Collingwood Chamber of Commerce Business Excellence Awards which were held at the Bear Estates, Living Water Resort & Spa on Thurs. May 31st, 2018. We would like to Thank both of our wonderful M/C's Mr. John Eaton and Mr. Shane MacLaughlan for a wonderful evening!